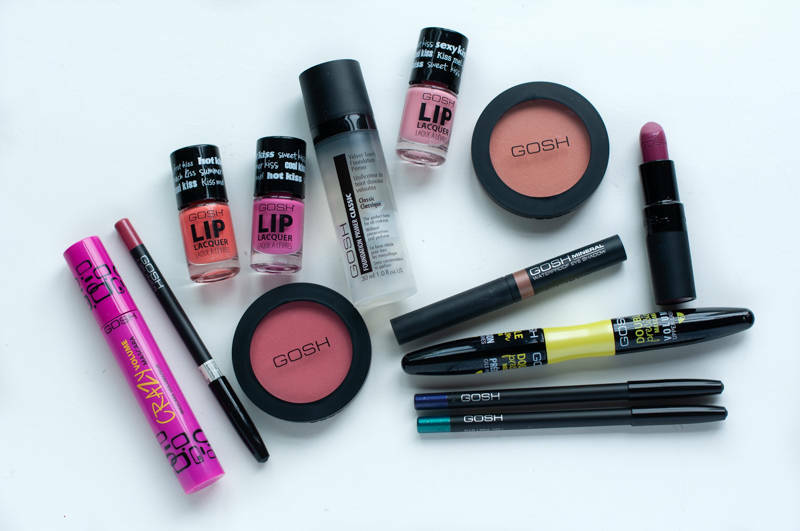 After years of sitting alongside other drugstore staple brands, Gosh Copenhagen (previously Gosh Cosmetics) was pulled from the Belgian drugstore. 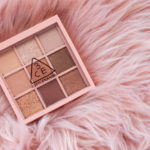 In this post I’ll be taking a closer look at the Danish drugstore brand and some of the best and worst products I have tried from them. Gosh and I, we have some history. Before I called myself a blogger I had a small collection of Gosh eyeshadow palettes, pigments, nail polishes and even a lipgloss favourite. I recently cleared out a bunch of my Gosh stuff and this is currently all that is left of my Gosh collection. The goal is to be left with nothing but my favorites that I will actually use. Less is more! Out of all categories, I’ve tried the least face products from Gosh. I can’t recall trying one of their foundations but there are 2 face products I still use today. Velvet Touch Foundation Primer Classic: Your typical transparent silicone primer. 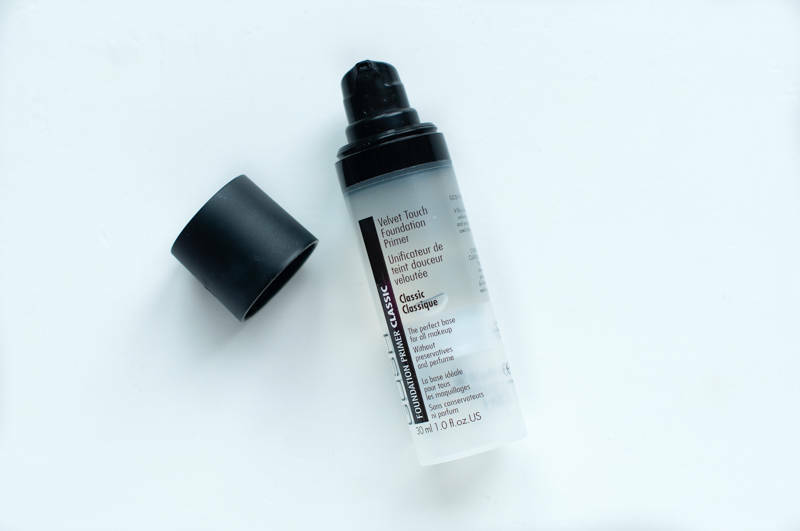 I use this sparingly on my t-zone to blur my pores and fine lines for a smooth and velvety finish. It doesn’t really prolong the wear of foundation, especially if you have oily skin. I particularly like how the pump pushes the product upwards so there isn’t any product waste. Can we do this for more foundations please? Currently I’m looking for a more hydrating formula for winter, but I will finish this one before looking elsewhere. 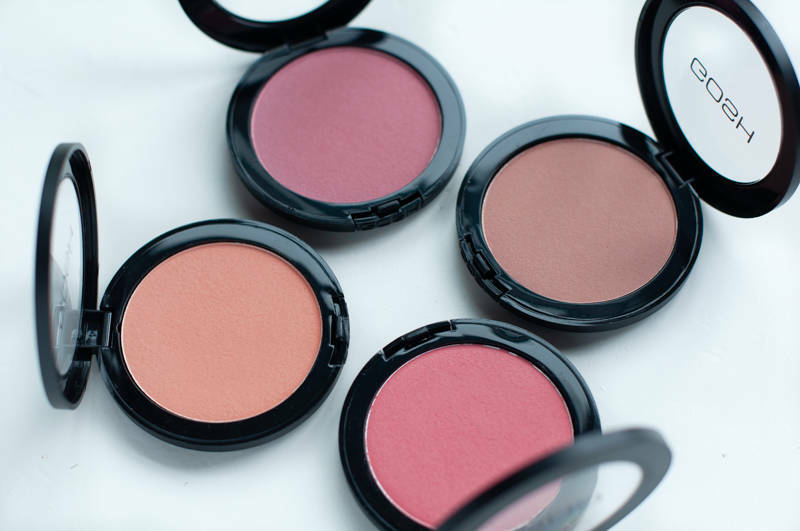 Natural Blush in Melon, Rose Whisper, Electric Pink, Flower Power: A soft & smooth blush formula that balances on the edge of powdery. 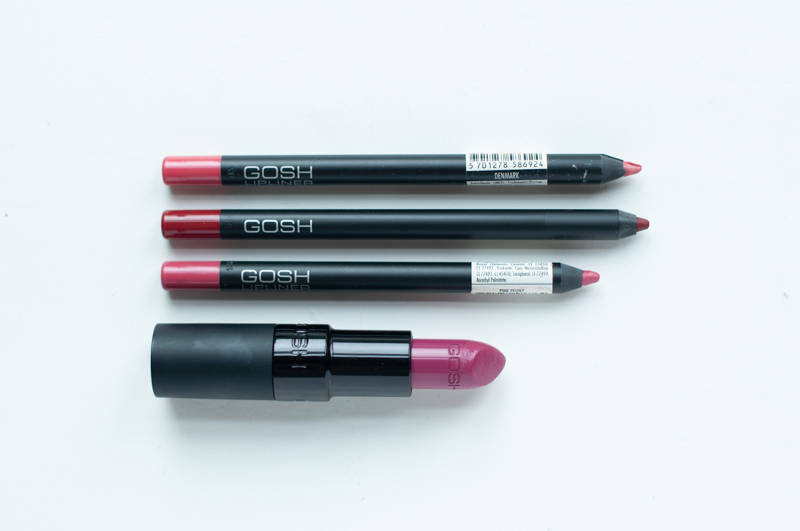 I like the fact that the small selection Gosh offers has both your typical bright blush colours and the ‘boring’ looking ones. The latter category is definitely missing at the drugstore imo. I never knew how much I needed a boring looking blush when I discovered Gosh’s Rose Whisper. It’s the perfect shade to warm up my pale skin tone and give it life while looking incredibly natural. One of my favourite products from 2018 so this gets a big thumbs up from me! Velvet Touch Eyeliner: I have 2 colours 018 I Sea You and 019 Temptation , both unique colours to my collection. I like the intensity of the pigment and the smooth texture. They’re not the best when it comes to longevity when you have oily lids, but I do love the colours enough to have them stick around. 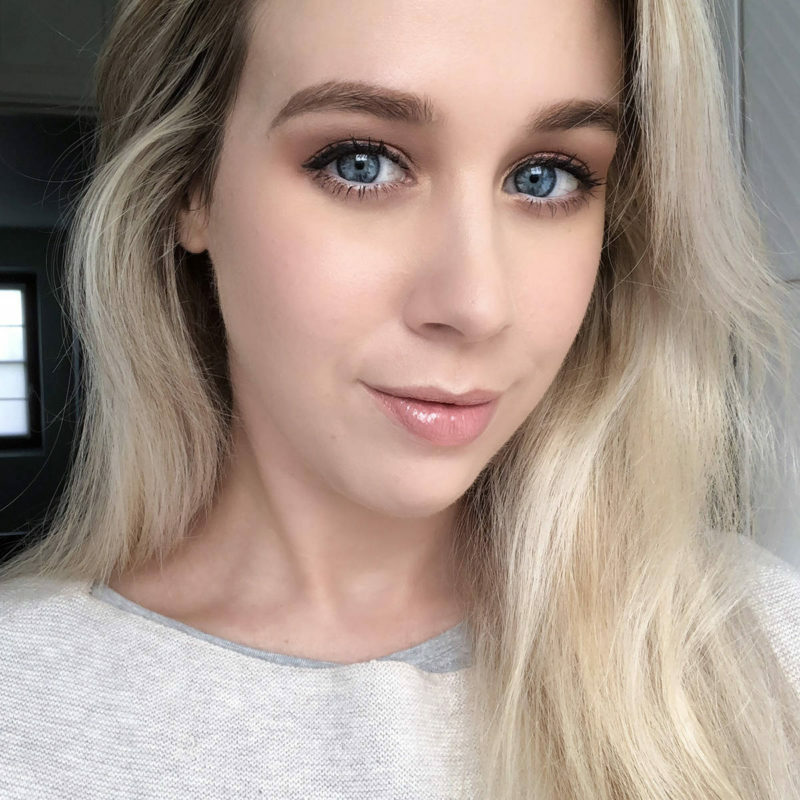 Mineral Waterproof Eyeshadow: I have the colour 003 Brown and used it a lot back in the day because this twist-up eyeshadow pen is so easy to apply and perfect for everyday use. This really sticks to the eye once it dries down so you better work fast. Nowadays I tend to go for other colours/finishes so I don’t wear shades like this taupe brown anymore, so it’s time to let it go. Mono, Duo, Trio & Quattro Eye Shadow: I’ve tried them all. The pigment of these shadows used to be one of the better that you could find at the drugstore. Nowadays Gosh has a lot more competition to deal with and its shadows are no match for the creamy, pigmented and more diverse finishes out there. I ended up giving them all away. 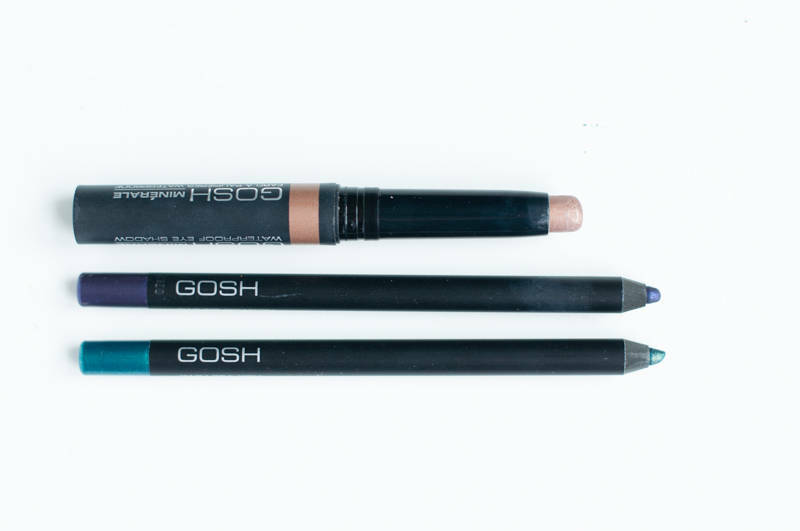 Effect Powders: Gosh was one of the first drugstore brands to permanently offer pigments in their range. I don’t use pigments on a daily basis, so the amount in the pots was just right and allowed me to purchase a various range of colours. 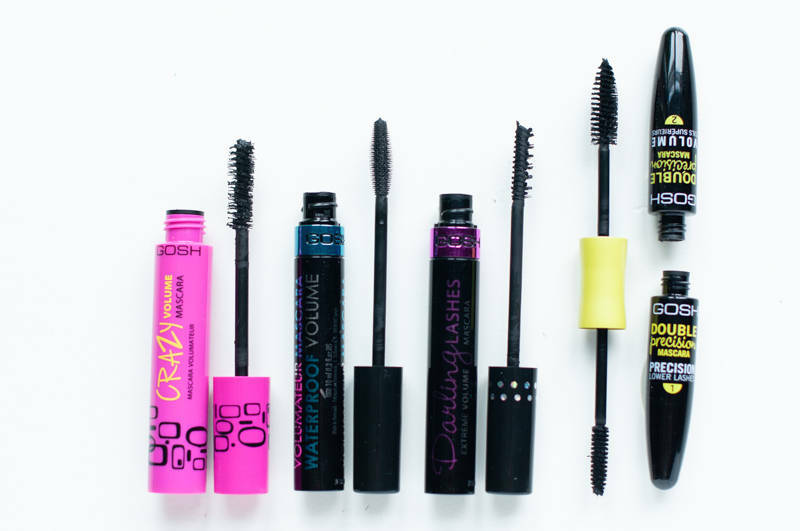 Mascaras: The only Gosh mascara’s I remember trying are showcased here (Crazy Volume, Waterproof Volume, Darling Lashes and Double Precision) and honestly I wasn’t keen on any of them. The wands had really weird and inconvenient shapes (there were multiple occasions where I stabbed myself in the eye) and they didn’t do much for my lashes. Toss. Velvet Touch Lipstick: I wrote a post about these that you can check out here. I liked them but due to my lipstick overload, I couldn’t give them the attention they deserved. The only one I currently have left is 159 Boheme. Velvet Touch Lipliner: I have the colours Peach Pearl, Pink Peony and Cardinal Red. Lip Gloss: I used to have a lip gloss from Gosh that I absolutely loved. It had nothing but shimmer, giving the lips a nice voluptuous shine. Lip Lacquer: The colours I picked are 003 Sweet Lips, 004 Flirty Lips and 005 Crispy Lips. I’m gonna tell you straight away I plan on decluttering Sweet Lips and Crispy Lips as they are not the right colour match for me. Flirty Lips is as about as close to orange as I can get and it’s just a fun colour to wear during Spring and Summer. It looks nice and glossy on the lips without feeling too sticky. The packaging is cute but the small applicator makes it a bit of a hassle to get the product out. Nail Lacquer: Before Essie and OPI, Gosh was one of the drugstore brands to go to for fun colours and unique finishes. Review of the Stardust nail lacquers here. Looking back at all of the Gosh products I’ve tried, it’s safe to say Gosh played a part in shaping the makeup lover I am today. I think it’s an okay entry brand for those trying to experiment with makeup without breaking the bank. However, somewhere along the way I think I kind of lost interest in the brand and haven’t been looking forward to any of their latest releases as much as I do with other brands. The fact that the brand is no longer available in Belgium and isn’t exactly being mentioned much doesn’t really help either. In the end, I’m left with the primer, blushes, eyeliners, lip pencil in Cardinal Red and lip lacquer in Flirty Lips. Have you tried anything from Gosh you liked? Gosh is available online at Goshcopenhagen.com, Boozyshop. Disclaimer: Mix of purchased & gifted products.